If you are missing one or more teeth, dental implants are considered the superior choice for tooth replacement. Unlike removable dentures and dental bridges, implants provide a permanent solution without the need for additional maintenance. The results achieved with dental implants are typically more natural in function and aesthetics compared to other options. This is because the implant becomes a part of your jaw. It replaces both the visible tooth and supporting root, which provides the unique benefit of preserving your bone structure – a feature not attainable with other replacement options. 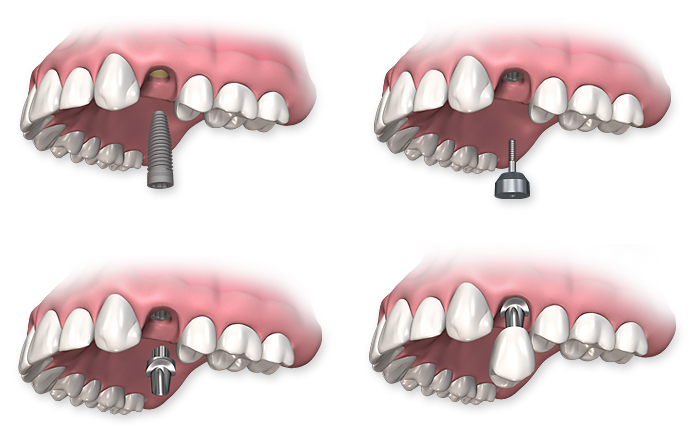 The multi-step dental implants procedure begins with surgical placement of a titanium post where the tooth root once was. This gradually fuses with your jawbone to provide a solid foundation for the artificial tooth. Once this step is complete, a connecting piece (or abutment) is typically attached to the post, which will secure your specially crafted dental crown. 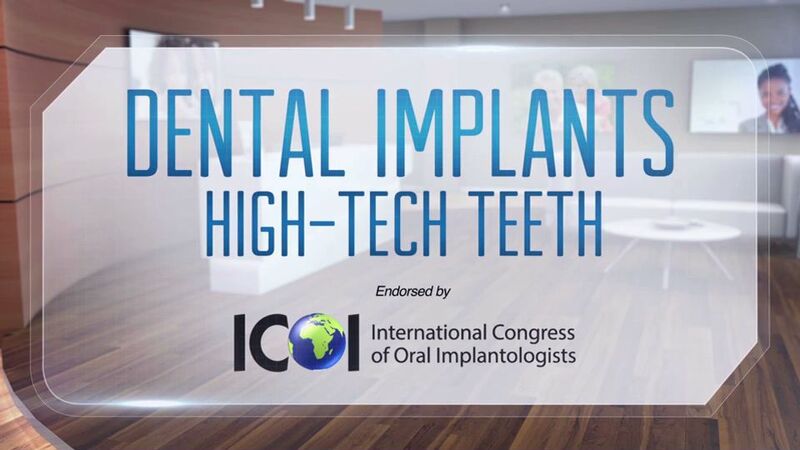 The entire process – from placing the implant to affixing the custom-made crown – is performed in-house with our state-of-the-art technology to provide added convenience, comfort, and safety. When you choose Cornerstone Dental for your dental implants, you will receive care from one of the country’s top implant dentists, Dr. John D. Beckwith. He will work closely with you to determine your candidacy and begin the planning for your procedure. To get started, please contact us to schedule your appointment. Although dentures have been the traditional method of replacing full arches of missing teeth, dental implants are a much more beneficial solution for those who are good candidates. Since dental implants provide a secure foundation for your restoration, there is no shifting along the gumline that can cause irritation. No pastes or adhesives are required to keep your restoration in place, either, since the implants are permanently fused to your jawbone. This stability allows you the freedom to eat your favorite foods, and enjoy your results for decades, if not a lifetime. The implant procedure can be performed on those who seek to fill the gap of a missing tooth or to replace a denture or bridge. If you prove to not be an ideal candidate, Dr. Beckwith will help you find an alternative solution that can align with your goals as closely as possible. Some individuals may be better candidates for variations of the procedure, such as implant-supported dentures or mini dental implants. Dental implants are the ideal replacement for missing teeth because of their many benefits. Since they replace each individual tooth, dental implants act just like your natural tooth. 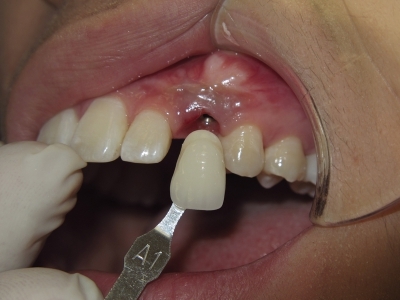 Unlike dental bridges, implants are a self-supporting structure that do not require the adjacent teeth to be altered. They also don’t involve any additional maintenance beyond routine brushing and flossing. Perhaps one of the greatest benefits of dental implants is the long-lasting nature of the tooth replacement. They become a permanent part of your mouth and help prevent bone recession in the jaw, which results when one or more teeth are lost. By preserving your quality of bone, you can maintain your cheek contour and avoid the sunken appearance caused by missing teeth. As the titanium dental implant posts fuse to your jawbone, they become a permanent part of your mouth. When the procedure is performed by a qualified and experienced implant dentist, and you maintain good oral hygiene habits, your dental implant results should last a lifetime. Keep in mind, though, that crowns and other restorations are prone to wear and tear over time. As a result, you may require a replacement restoration after several years. Should you choose dental implants for your tooth replacement, Dr. Beckwith will educate you on proper maintenance and how to prolong the structural integrity of your restoration. If you are not a good candidate for dental implants, or you would like to learn about your alternatives, Dr. Beckwith can discuss other treatment options that may help you reach your functional and aesthetic goals. In some cases, patients who are not candidates for single tooth implants may be eligible for multiple tooth implants, implant supported dentures, or mini dental implants, since each of these options requires less jawbone density overall. 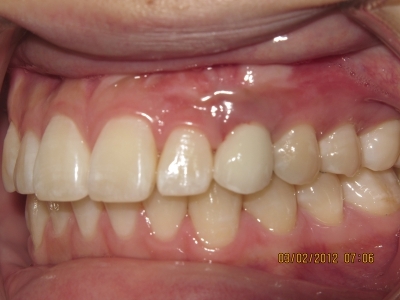 Other patients may be better suited for bridges or removable dentures. Dr. Beckwith will help you find the best possible tooth replacement option for your needs, lifestyle, and personal preference. How Do I Choose the Right Implant Dentist? In order to get the best possible outcome from your dental implant procedure, you must first choose a qualified specialist. While a variety of dental professionals can offer the advanced tooth replacement option, not all have the necessary experience or credentials to ensure a positive outcome. To undergo the safest possible treatment and minimize your risk of complications, you should do your research to find a provider who has demonstrated a high level of skill in carrying out the procedure. Dr. Beckwith has undergone extensive training in placing dental implants, and has demonstrated an advanced level of expertise in his almost 30 years of performing the complex procedure. In addition to being a Fellow of the Academy of General Dentistry, he maintains a high status within prestigious dental implant organizations, including being a Fellow of the International Congress of Oral Implantologists and the American Academy of Implant Dentistry, as well as a Diplomate of the American Board of Oral Implantology/Implant Dentistry. Read more about Dr. Beckwith’s credentials and how to choose an implant dentist. For more information about what to expect with dental implants, and to learn if you are a good candidate for the advanced solution, please contact us to schedule your appointment with Dr. Beckwith.